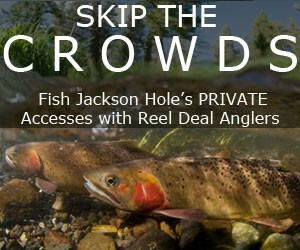 Located south of Grand Teton National Park, Jackson offers the best basecamp when visiting Yellowstone from its South Entrance. Located right at the West Entrance to Yellowstone National Park, West Yellowstone is the most convenient of gateway communities. 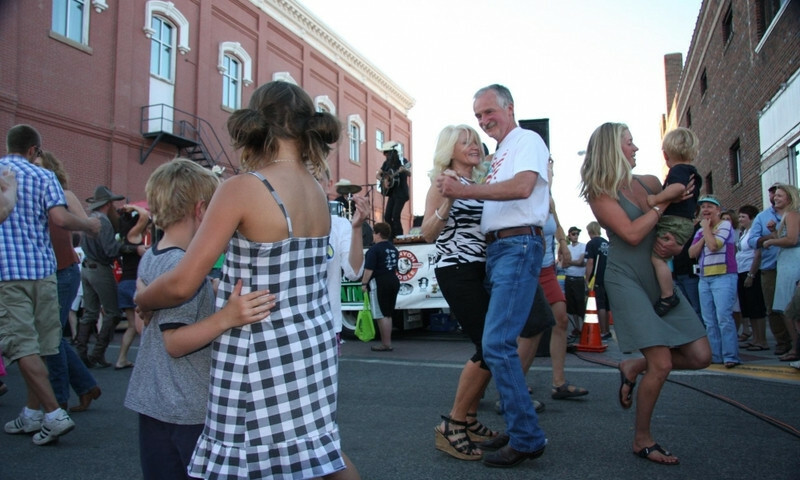 Bozeman is a college town rich with arts, culture, and outdoor recreation. 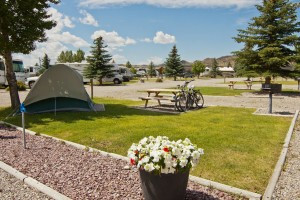 Big city amenities make Bozeman a great Yellowstone Park basecamp. 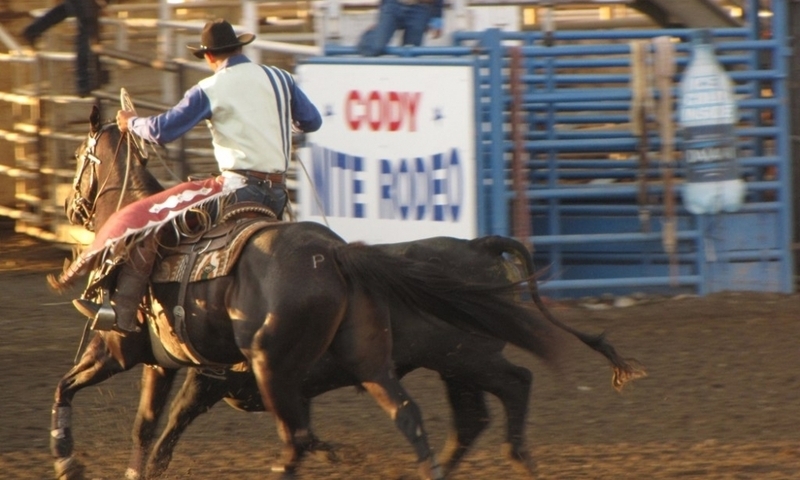 On the far east side of Yellowstone National Park, Cody Wyoming is a happening western town popular for its nightly summer rodeo. Just outside the North Entrance to Yellowstone National Park, Gardiner Montana offers lodging, dining, and many activities for the park visitor. 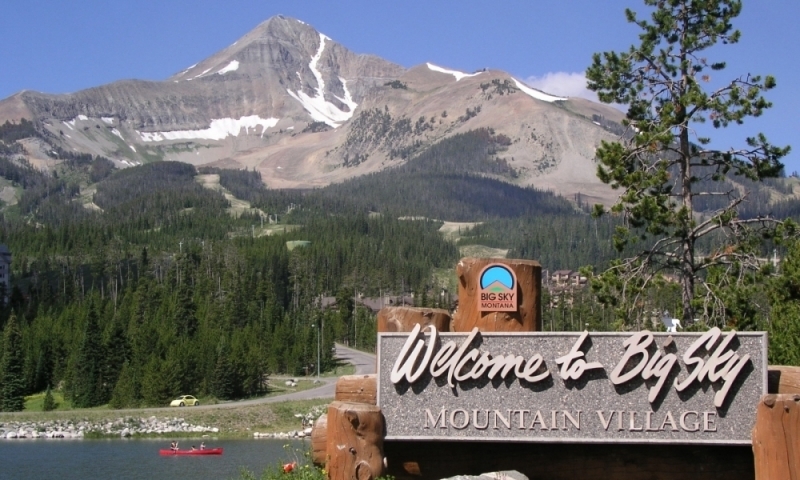 Skiing, fly fishing, mountain biking, golf, proximity to Yellowstone Park, and fun family vacation activities lure visitors to Big Sky, Montana. With an estimate of 3 million people coming to Yellowstone National Park each year, we are lucky to have thirteen gateway towns providing lodging, dining and other activities for all visitors, giving them the opportunity to stay awhile. Take some time to look around and see what you're missing outside the Park’s boundaries! The Montana gateway communities offer incredible scenery, with the natural beauty of the forested backcountry surrounding. 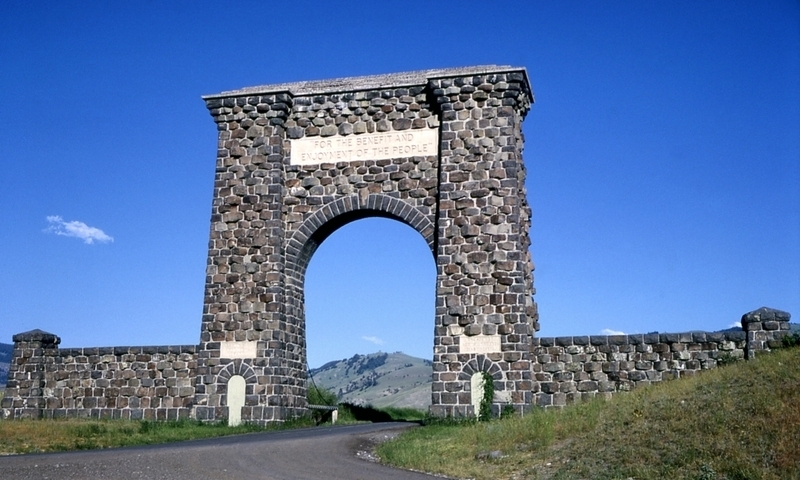 Before entering or upon leaving Yellowstone National Park, you should explore and enjoy! Big Sky: scenic vistas abound. 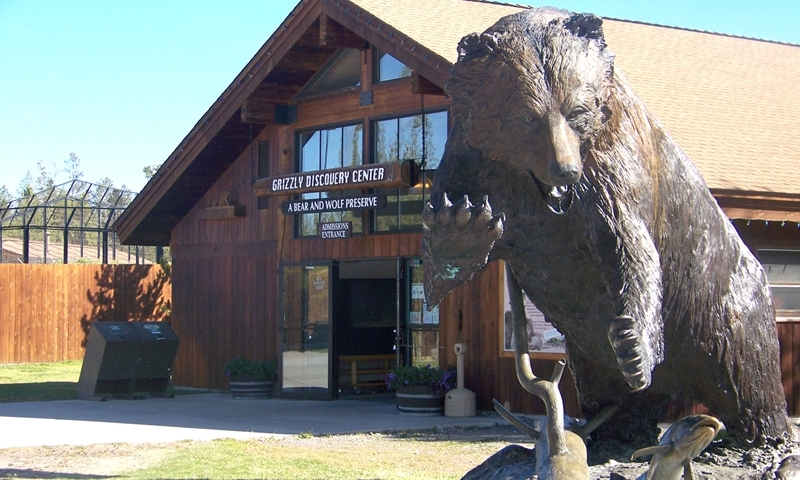 Bozeman: outdoor activities, fabulous museums and quaint shops. Cooke City: laid back atmosphere and fresh mountain air. Ennis: old-fashioned boardwalks and nearby, the ghost town of Virginia City. Gardiner: the only year-round open entrance into the Park. Livingston: breathtaking mountains and rivers. Red Lodge: an excellent vacation home base. West Yellowstone: scenic waterfalls and bubbling hot springs. 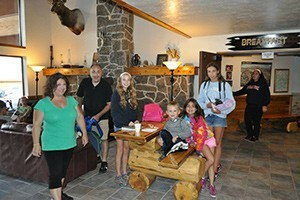 The Wyoming gateway communities provide history and a taste of the Old West in its true-to-life form. Cody: a famous landmark for the Old West, named after Buffalo Bill. Dubois: surrounded by mountains and on the shore of the Wind River. East Yellowstone: reenacted gunfights and a cowboy rodeo. 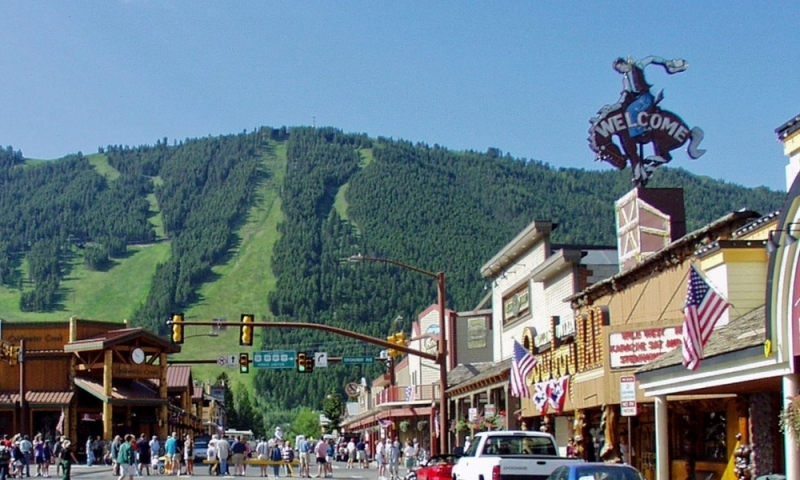 Jackson Hole: nightlife, summer hiking and fishing, winter skiing and snowboarding. The one gateway community in Idaho shows you a land with miles of forests and plenty of adventure. Island Park: wooded hills and valleys for horseback riding and fun. 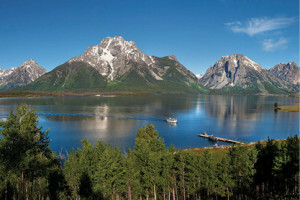 Jackson Wyoming and Grand Teton National Park.